We get it. You want your custom home to be the best. 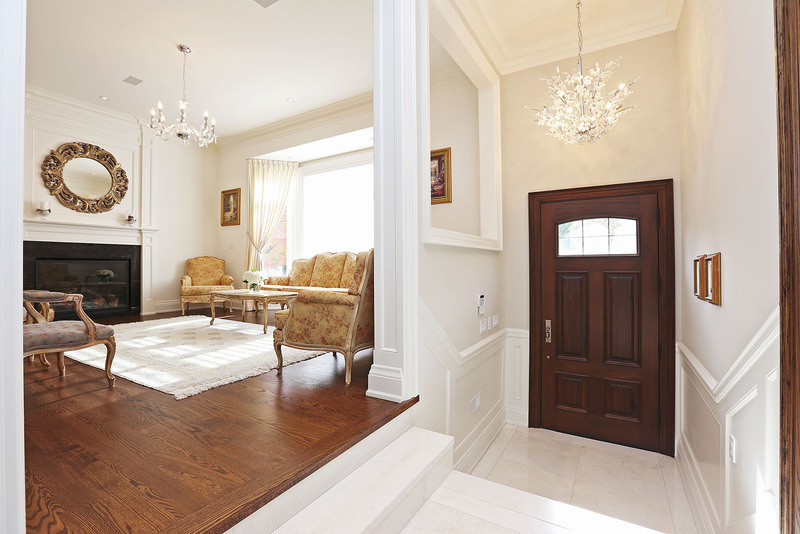 And for your home to be the best, you need to hire the best custom home builder in Richmond Hill. Now if we were to say that we were the best, you would probably call us a bit biased. And maybe we are. Nevertheless, here are a few reasons why we believe that if you want to have the best custom home, you should be calling us. Would you call custom home building a complex and time-consuming process? If you are not a builder, you might – but we wouldn’t. With more than 15 years experience in the industry and in-depth knowledge of every step of the process, we find custom home building quite easy! And that’s the kind of expertise and experience you want when you are trusting someone to build your dream home. The word “custom” can mean different things to different builders. In some cases, “custom” can mean as little as getting to pick the flooring and cabinetry in a pre-designed home. But we believe that custom means – well, custom! Our architects will work with you to help you get the exact layout you want. So that your dream home can truly be a dream home. A home isn’t finished until its finished. Because we want you to be completely happy with your new custom home, our interior designs will work with you to ensure that you get the most form and function out of your space. They will help with as much or as little as you like from selecting trims and finishes – even to helping you choose the right furniture. 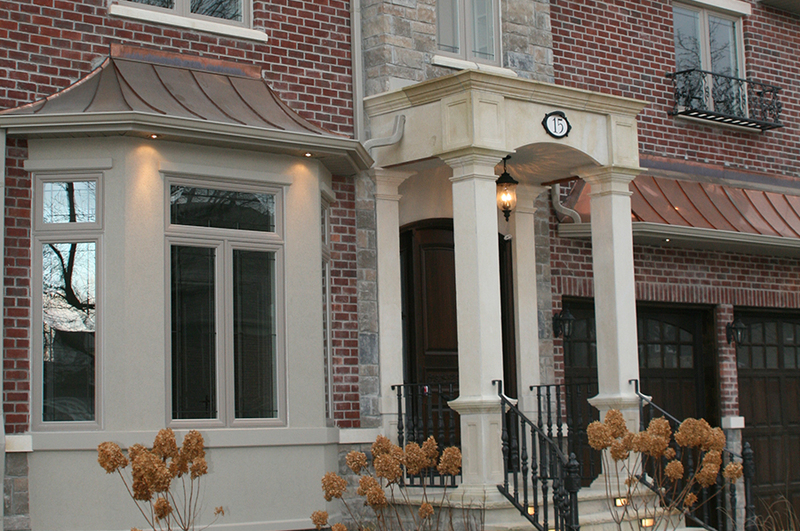 You don’t just have to take our word for it that we are among the best custom home builders in Richmond Hill. Just take a look at our references! We have loads of happy customers and we would love to count you among them! When it comes to guaranteeing our work, we are willing to put our money where our mouth is. Not only do we offer a Tarion warranty (which is standard in the industry), but we also offer extended warrantees which can be difficult to get with other companies. Our 7-year comprehensive warranty goes beyond what the Tarion warranty covers and offers protection against large scale problems, weather and water damage as well as minor defects in materials.